LOVE SOME LANA DEL REY? You’ve got to love when a series of leaks results in the rush-release of a new Lana Del Rey single. It was all going down over the weekend; when the US songstress and her label responded to the leaks by dropping the single to digital retailers across the planet. There’s also this little stream of the track (below), which gives us our first glimpse into the world of Lana’s fifth studio album, due this year. Co-penned alongside Benny Blanco, Emile Haynie and Rick Nowels, the song is classic Del Rey, but much more commercial sounding than some of the tracks from her previous LP, ‘Honeymoon’. As of late last night, it was top 30 on iTunes. 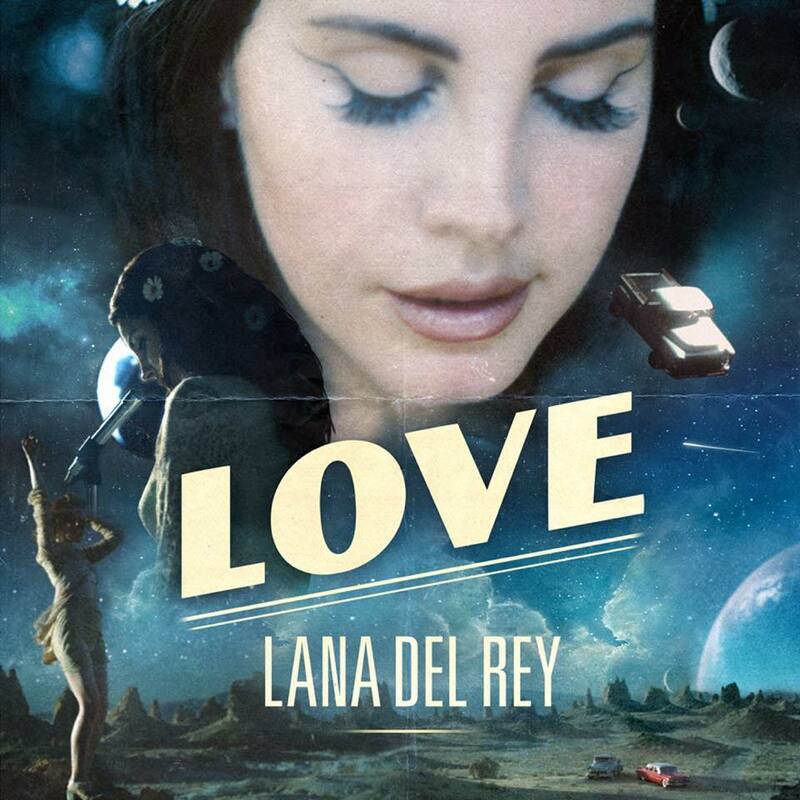 Listen to Lana Del Rey’s ‘Love’ below.